Though many consumers are heading online for their insurance needs, James Dunk of Dunk Insurance still feels that brokers have an integral role to play in Australia’s insurance landscape. 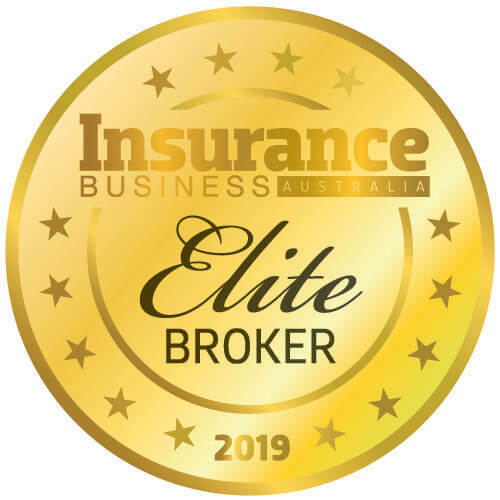 As the winner of this year’s NIBA NSW/ACT Broker of the Year, as well as taking the gong for the 5th annual Valerie Baker Memorial Award, Dunk feels that the role of the broker in the insurance process is often misunderstood by consumers. It’s a common assumption that cost has been a key driving factor in the switch to online. With the insurance market seeing little growth in recent years and experiencing an overall hardening, it’s a tempting assumption to make. Yet Dunk remains sceptical that cost alone is causing these issues; rather, brokers and clients with a positive relationship will work together to get out ahead of the market. Transactional insurers, Dunk says, are typically the ones who encounter the most issues. If brokers aren’t having conversations with their clients around the possibility of rising premiums and other issues, it’s an indication of an issue with the broker. 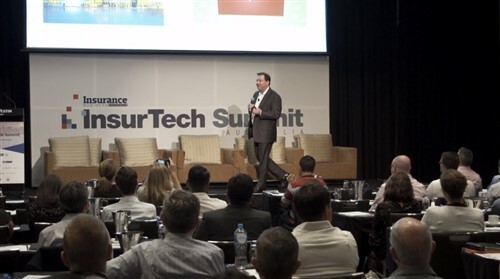 The future of insurance in Australia also looks to provide a fascinating landscape for brokers. With a preliminary report for the Financial Services Royal Commission due to drop at any moment, Dunk remains optimistic that it will be a force for positive change in the industry – and, importantly, serve as a means to enforce consistent accountability. Has the rural sector become the ‘forgotten child’ of the insurance market?